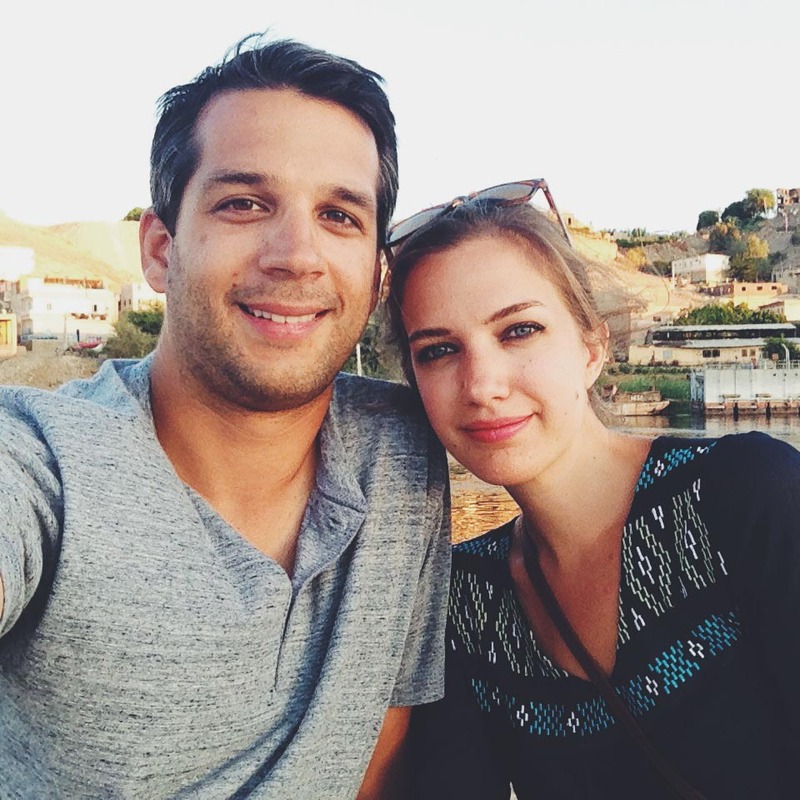 A few years ago Shane put together my dream trip to Turkey. At that time we had no idea how much it would cost and we were happily surprised to discover it’s one of Europe’s cheapest destinations. With plenty to see and good transportation networks, their tourism industry is thriving and it has topped TripAdvisor’s Traveler’s Choice awards for a few years now. Istanbul has Europe’s largest city limits population, making it a major point of entry to the continent. 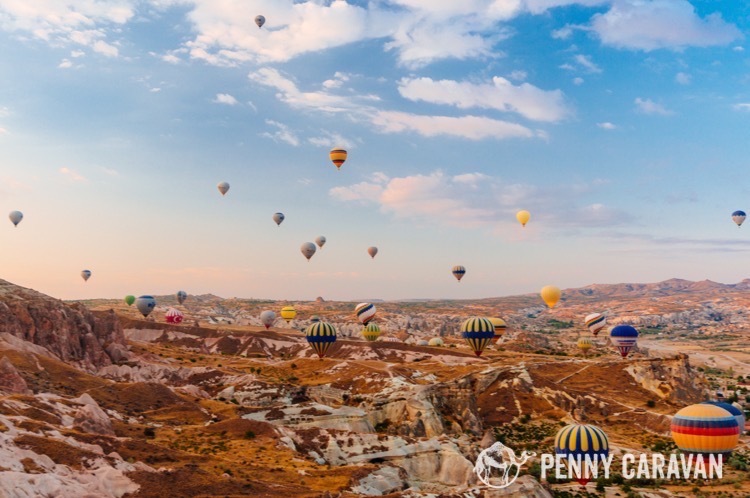 In fact, every time we have searched for flights to Europe from the U.S., even to a major destination like Paris , traveling through Istanbul is almost always the cheapest way to get there. 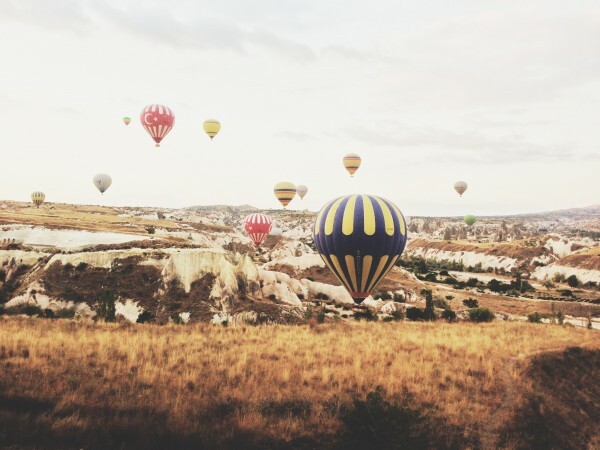 Our hot air balloon ride in Cappadocia was a highlight of the trip. A fellow Texan friend was recently surprised to find out that this 2 week European vacation cost the same as his 1 week Caribbean cruise. That’s why we wanted to start this blog, to show how you can make the most of your vacation days without busting your vacation budget. Our two week itinerary and cost breakdown below include hard costs only—this means transportation and hotels, not entry fees or meals (although all of our hotels included a hearty breakfast). A few things to note: first, prices may have fluctuated since we originally took this trip, but currently the Dollar is stronger against the Turkish Lira than it was at the time of our trip, which should only help with costs like food and transportation. 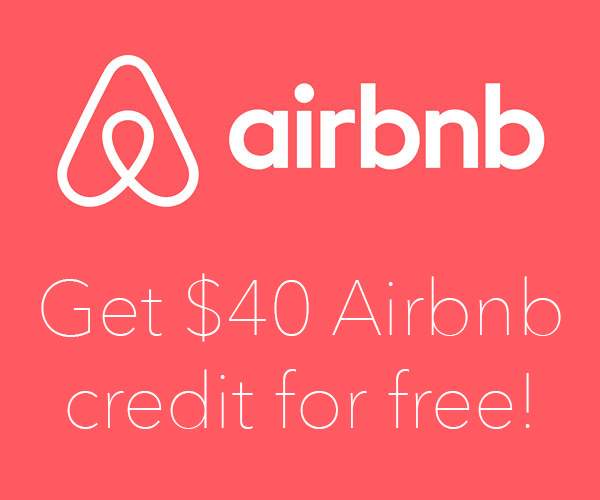 Second, it’s most definitely possible to save even more with multitudes of really nice private rooms available for as low as $30/night. So while we feel this trip was affordable, especially compared to many packaged deals you’ll see for Turkey, there are still ways to shave even more costs to make it fit your budget. 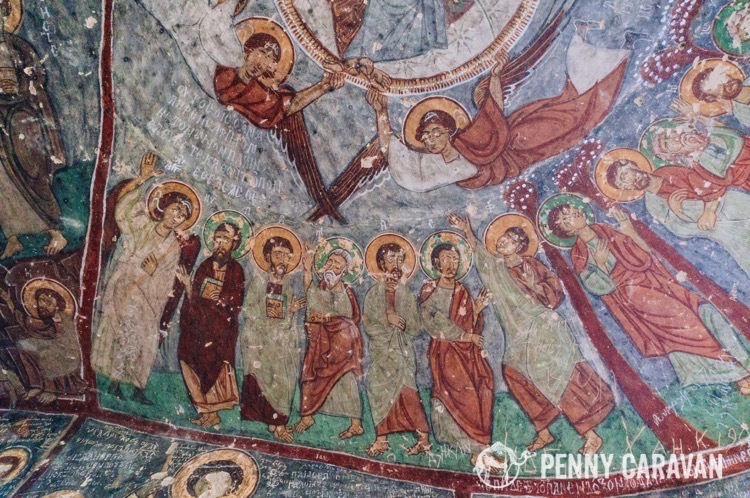 Byzantine-era cave frescoes in the Ilhara Valley during our Green Tour of Cappadocia. You can’t beat those Turkish Airlines prices! Although they’ve gone up a bit, we have seen them run promos for $600 r/t tickets a few times since. We made our second trip to Turkey last year and plan to return again as soon as we can. It doesn’t take much to fall in love with this country and its incredible history. Stay tuned to the blog as we share more details from our trip and watch our video to get inspired!